So much excitement, so much anxiety, so little rest! 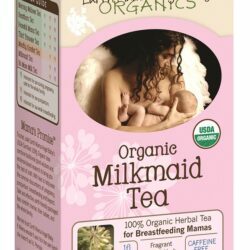 Pregnant women know resting can be tricky when your mind is running amok with worries about your pending precious angel. 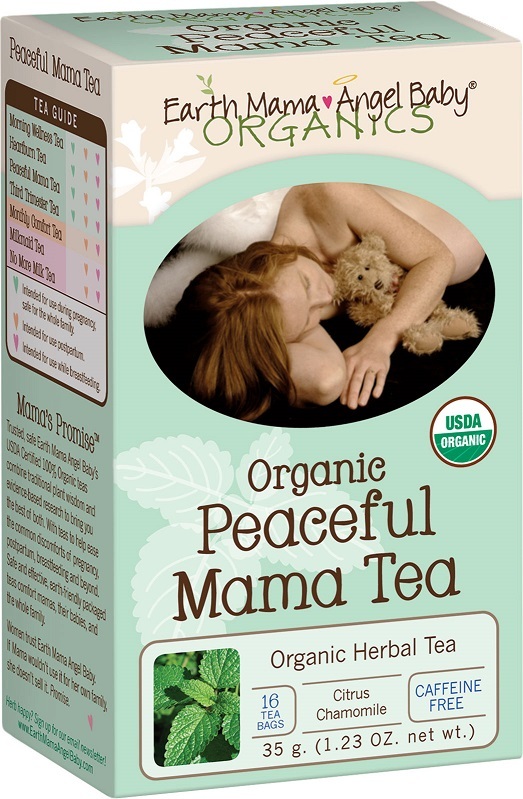 USDA Certified 100% Organic Peaceful Mama Tea combines calming herbs in a delicious blend to help ease a mama’s busy head and agitated body. Works for anxious papas too!